Terry’s heartfelt philosophy has been the catalyst for many enjoyable days on the lake for so many boaters. If it were not for a marina owner’s love of donuts, over 25 years ago, Terry Miller may never have gotten the opportunity to sell boats. Terry explains, “I knew he was trying to run a marina, and sell boats, and didn’t have time to do them both justice. I talked to him on several occasions about how I thought I could help him with boat sales, and each time I took a dozen donuts. He wasn’t easily sold on the idea, but finally decided if he didn’t let me help him, he was going to gain too much weight from all the donuts I was bringing him”. Soon a company that sold a few boats each year on the side, started becoming a force in the houseboat industry. 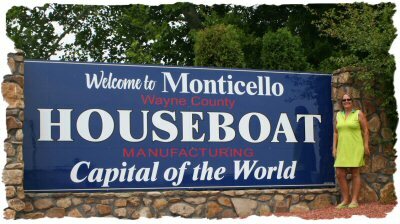 When local banks were passing up opportunities for loans, she went to their loan officers and explained the benefits of loaning to houseboaters. 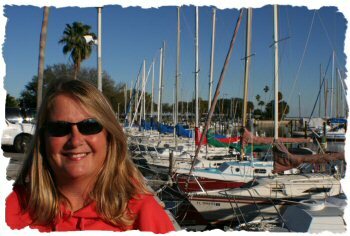 She found reputable people throughout the area to service the needs of houseboaters, and create many satellite businesses. Everyone from marine mechanics, canvas installers, roof gelcoat specialists, hull re-finishers, pressure washers, boat haulers, documenters, insurance companies, as well as banks, have all benefited from Terry’s success. In addition, the marina benefited by filling slips, and had a steady flow of new customers equipping their boat with accessories, such as bumpers, ropes, nautical decorations, and fuel. Terry has often been referred to as America’s Houseboat Queen®. She developed her reputation mostly by word of mouth, and past customers repeat business. Customers appreciate the extra time she spends educating first time buyers, and can sense her enthusiasm, and direct approach. She would rather steer you to a boat she does not have listed, than see you get a boat that you are unhappy with. She knows this may knock her out of a sale today, but believes in the old adage, “What goes around, comes around, and a customers positive comments will help her later down the road. 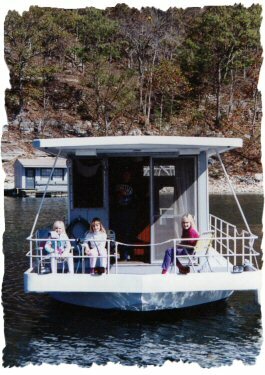 Terry’s three daughters enjoy a ride in their very first houseboat a 1968 Stardust. Living and working in the “Houseboat Capitol of the World”, has given Terry a unique insight into the heart of this industry. Working along side, and sometimes competing directly with houseboat manufacturer’s, has helped make our company better able to understand your needs. Customers have always been surprised to learn of Terry’s vast knowledge of houseboats, even down to the mechanical workings and engines. She understands the differences in things such as an electrical inverter verses a converter, or a carbureted, MPI, and EFI engine. She knows when Westerbeke generators switched over to Mitsubishi engines, and the smaller impeller now used, and how to install it. However, when she finds something she doesn’t know, she doesn’t stop until she finds the answer. This makes her better at answering all your questions. A few years ago, Terry was asked to conduct a seminar at the Houseboat Expo in Louisville about buying and selling a houseboat. As a result of this seminar, she was approached by boaters who wanted to learn to do what she did, and be a part of her team. So we have expanded our offices to many of your favorite waterways. All of the “Houseboats Buy Terry” brokers work hard to treat their customers with the same respect and enthusiasm as Terry. 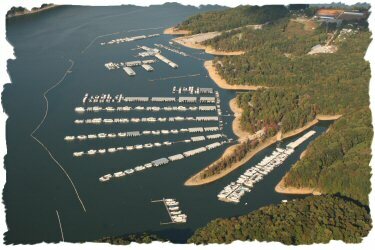 Terry’s floating office is located in the central part of Lake Cumberland at Conley Bottom Resort on board a houseboat. 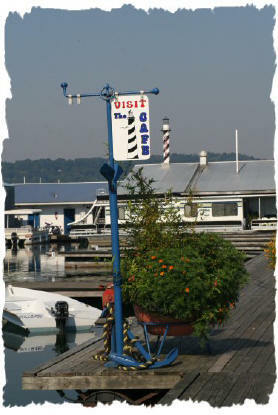 This allows her to easily reach customers on both ends of the lake. In addition to houseboats, she also sells many different price ranges of cruisers. She explains, “many times cruiser family’s have expanded to the point where they need the room a houseboat offers. 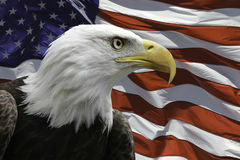 I help make that happen by offering to sell their cruiser, and find them the houseboat that best fits their family. On the other hand, sometimes a houseboater reaches a point in their life, where they don’t need a large boat, so I have cruisers to fit their needs as well. Terry started her working career in the late 70’s inside a hospital, as a registered nurse. Recently referring to her current career she said, “In a way, I feel like I’m still taking care of people”. She has been married for over 39 years, to her husband Tom, who she met in high school over four decades ago. He works with her, and maintains this website. They first started out with a sailboat, and have always had a boat of some kind to enjoy. Her 3 daughter’s are grown now, and still enjoy coming to the houseboat, and the lake life they grew up with. She is enjoying introducing her 5 grandchildren to the joys of boating as well. Terry says, “I feel blessed to be working in an atmosphere where most people come to vacation.” She doesn’t take this for granted, and looks forward to helping see your dreams come true! 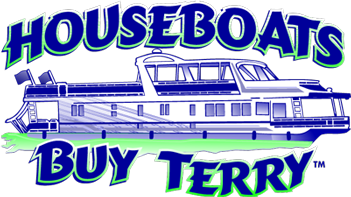 On June 1st, 2004, Houseboats Buy Terry opened its doors for business on a houseboat in front of Conley Bottom Resort on Lake Cumberland. Terry had been a broker on Lake Cumberland for 10 years, and it was time she and her husband Tom started their own company. The houseboat industry has seen many challenges during the past few years, and we are thankful we have been here to smooth the waters in your path, helping to make your boating experience the best it can be. We are grateful to the Conley Bottom Resort crew on Lake Cumberland and owner Charlie Denney and Fred Piercy who had the confidence in us from the start. And to our earliest customers who gave us a chance to prove ourselves. All our brokers who have partnered with us to share their passion for boats. And to all the customers who have followed, many numerous times, allowing us to help them move on to their next adventure. As Terry likes to tell our customers, “Once we sell you a boat, we take you to raise, and you can always call us with any question from now on”.